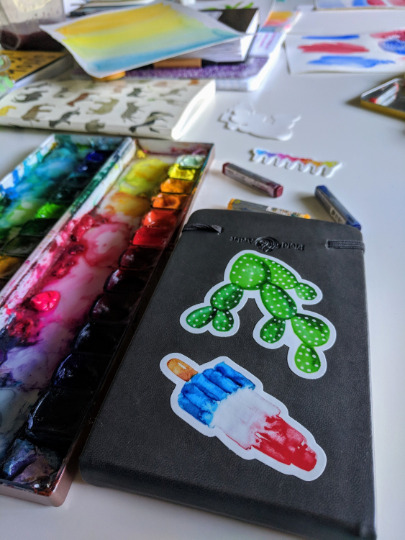 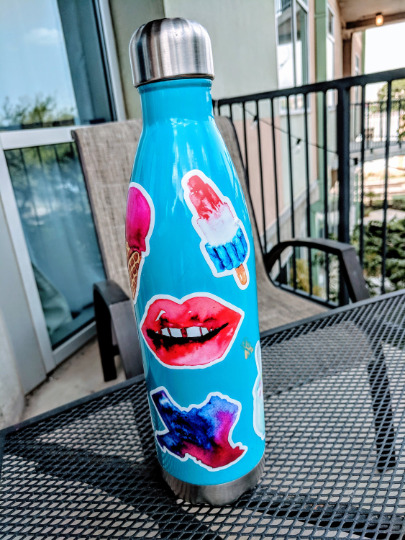 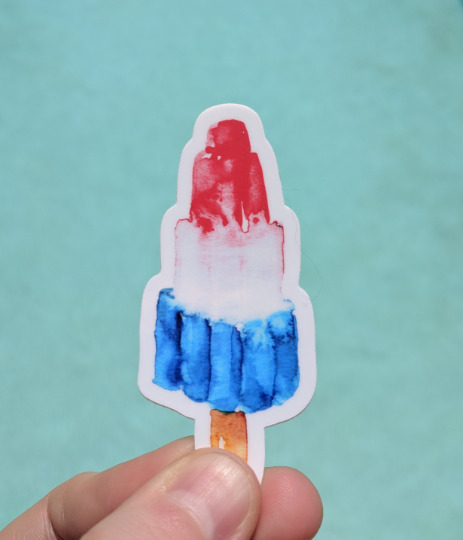 Watercolor bomb pop popscile - watercolor sticker made out of durable vinyl. 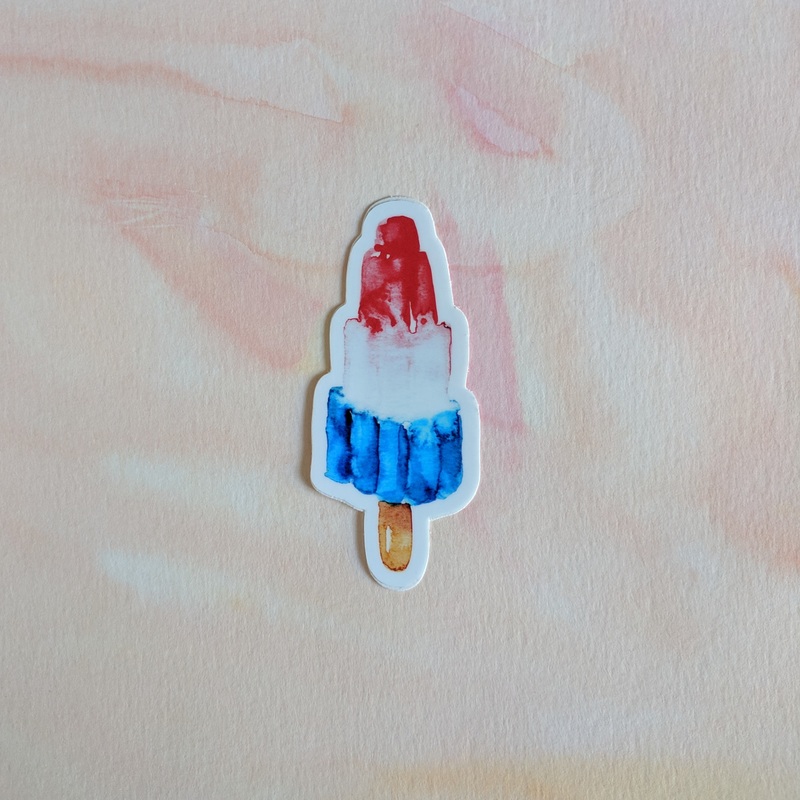 This watercolor sticker is great for food lovers, foodies, ice cream or dessert lovers. 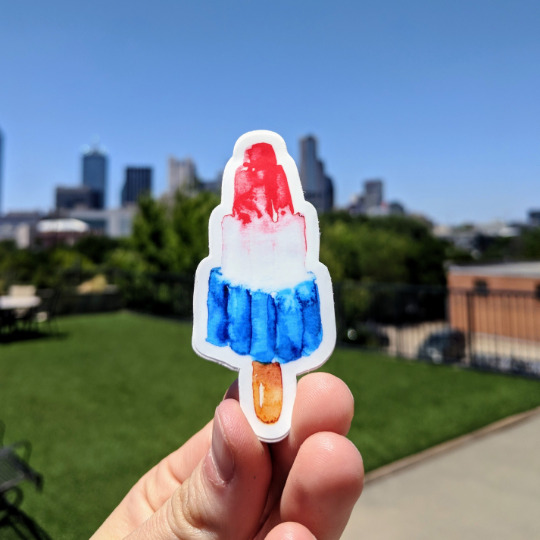 Its happy colors are sure to brighten up your day and help you keep summer in your heart.